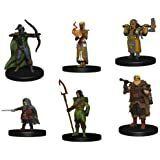 Sold by LOCKWAYS AUS and ships from Amazon Fulfillment. 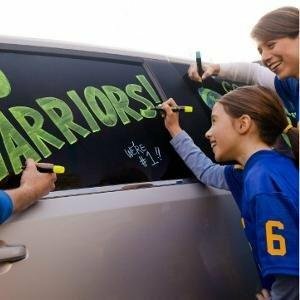 Bright, vivid, non-toxic ink is quick-drying, smear-proof, easy to see from a distance, and provides consistent colour quality. 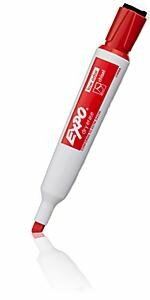 Whiteboard markers with versatile chisel tips allow for broad or fine writing. This product is manufactured in USA. 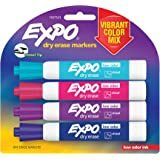 Keep your classroom engaged, create compelling presentations and stay organized at home with Expo Low Odor Dry Erase Markers. 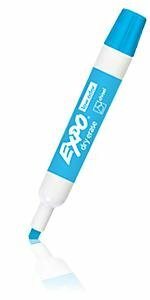 The #1 dry erase marker brand, these whiteboard markers are available in a bold range of colors that produce consistent marks with less skipping. Bold colors help you create picture-perfect lessons & presentations while the low-odor ink reduces distractions. 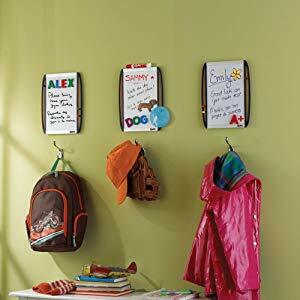 Using a whiteboard and Expo markers to make a family chore board is the simple solution to getting everyone to pitch in without pitching a fit. You can let go of round-the-clock reminders, as 'I forgot' is no longer a valid excuse. 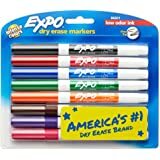 Give kids a whiteboard and Expo Magnetic with Eraser markers to encourage them to keep learning long after the school day is over. Take a fifteen-minute recess out of your day to be a student in their pretend classroom as they 'teach' you their latest lesson. They'll get some fun study time and you'll always get a gold star for attendance. 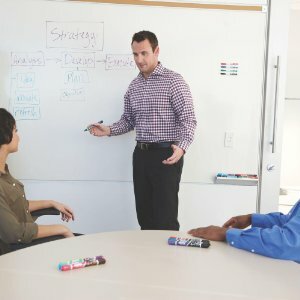 From important client meetings to brainstorming and strategic planning sessions, you can count on reliable Expo dry erase markers. 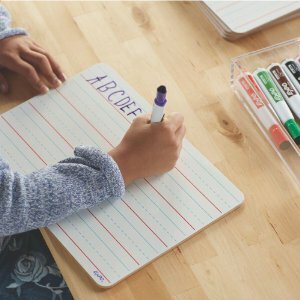 The #1 dry erase marker brand, the white board markers create consistent, easy-to-read lines and erase cleanly from most non-porous surfaces. 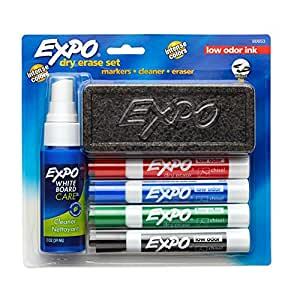 I needed an eraser and white board cleaner, I came across this set and it is the best thing ever. 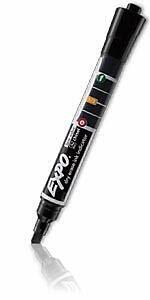 I already had some normal dry erase makers but theres thin ones are life changing. Currently I am studying for one of my board exams so there is a lot of info. With these fine point markers my diagrams come out prettier and less chunky. These markers erase easily and do not leave stains behind. The eraser does its work erases. 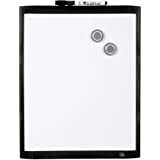 The cleaner is great it removed all left behind ink and leave your board white, white, white. 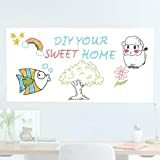 Really good price and excellent quality. 1.0 out of 5 starsI opened it a minute back, tried to return and not it goes to trash. 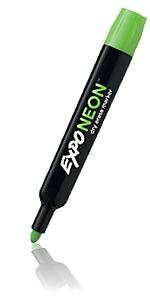 Here is how all 5 markers write. The bad part is most of us will not click that return policy link and read it. Duster is not plastic too, it’s just foam. Totally a very poor quality set. 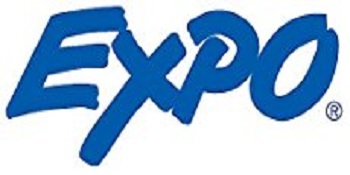 I’m dam sure this is not from Expo. Looks like a China substitute for real. Markers not great. The board is good, you can see it in the pics. But the markers? Not so good EXCEPT for the black are not great. They barely "mark". The blue and green are okay and the red is awful. My point is that I wish they had put more effort into the markers...I bought the board because it came with the markers and they really don't work. The dry eraser and liquid to erase are not great either - I actually use a paper towel and Lysol to remove. Overall? Not the greatest experience but for the price? Well? What did I expect? 5.0 out of 5 starsPerfect for students and the resource-conscious. 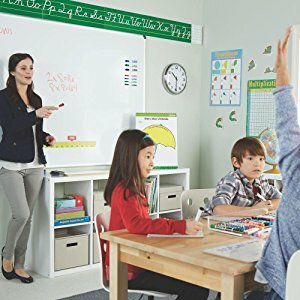 If you're a STEM student, you'll often find yourself staring at a whiteboard trying to figure out how many electrons lithium has, or what the proper way to compute a derivative is. Whatever the subject of study, working through problems traditionally will pencil and paper will leave you without pencils and paper. 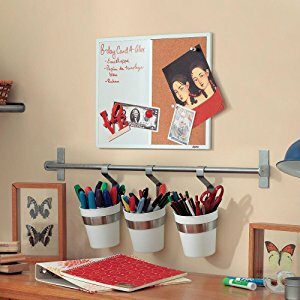 What I'm trying to say is that this dry-erase set is perfect for a student living in a dorm room, or for anyone who doesn't want to consume a ton of resources while writing things down, and working through problems. -That eraser is cheap, but it works. 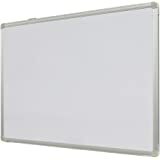 -This won't work well for a giant white board. 5.0 out of 5 starsEverything you need to write things on a white board. 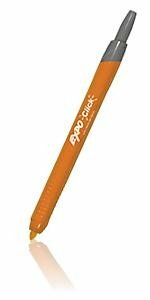 These are your standard dry-erase markers with an ultra fine tip. 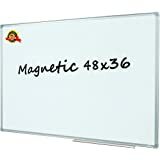 I really like being able to write at a normal size on my Quartet Whiteboard, 24 x 18 Inches, Silver Aluminum Frame (S531) at home. They work great and have lasted almost a year already. The fluid and the eraser has worked as expected as well. Be aware this is an ultra-fine tip. 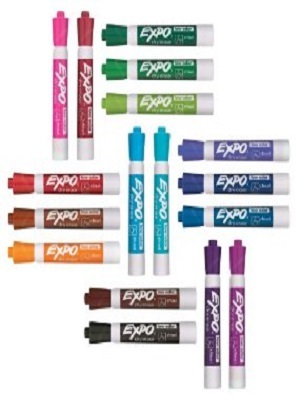 If you want standard-size dry erase markers look elsewhere.